– Was your spouse born in a country whose natives are eligible? If yes, you can claim your spouse’s country of birth—provided that both you and your spouse are named on the selected entry, are issued diversity visas, and enter the United States simultaneously. of one of your parents if it is a country whose natives are eligible for the DV-202019 program. For more details on what this means, see the Frequently Asked Questions. – two years of work experience within the past five years in an occupation requiring at least two years of training or experience to perform. 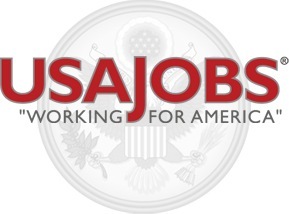 The U.S. Department of Labor’s O*Net Online database will be used to determine qualifying work experience. For more information about qualifying work experience for the principal DV applicant, see the Frequently Asked Questions.